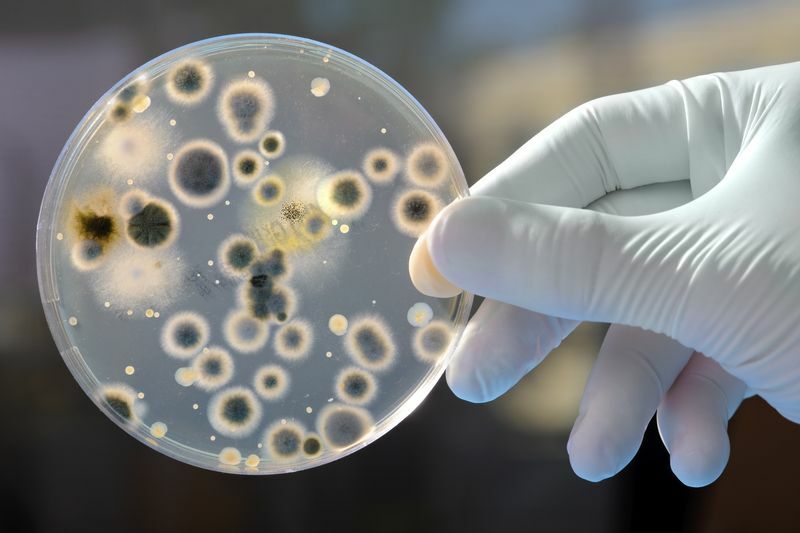 Microbiology is equivalent to a 1 semester, college-level course and is intended for students interested in learning about the microbial world and covers the principles of microbiology with emphasis on microorganisms and human disease. Microbiology is a course intended for students interested in learning about the microbial world. This course covers principles of microbiology with emphasis on microorganisms and human disease. Topics include an overview of microbiology and aspects of medical microbiology, identification and control of pathogens, disease transmission, host resistance, and immunity. This course also includes instruction in microbial genetics, cell biology, cell physiology, virology, pathogenic microbiology, environmental microbiology, and laboratory methods including microscopy. In the course we will address not only the ability of microorganisms to cause disease, but also their role in research, their importance in functional ecosystems and their economic significance. Explain the basic concepts of microbiology and its historical development. Explain the anatomy, growth and nutrition, metabolism, and genetics of microorganisms. Explain principles of microbial control. Explain diseases, resistance to diseases, and the role of the immune system. Explain the biology of infectious diseases. Explain environmental, food, and industrial microbiology. This course prepares individuals for a credit-by-exam that covers the principles of microbiology with emphasis on microorganisms and human disease. Topics include an overview of microbiology and aspects of medical microbiology, identification and control of pathogens, disease transmission, host resistance, and immunity. This exam also includes instruction in microbial genetics, cell biology, cell physiology, virology, pathogenic microbiology, environmental microbiology, and laboratory methods including microscopy. In the exam you will address not only the ability of microorganisms to cause disease, but also their role in research, their importance in functional ecosystems and their economic significance. Jon Weiss graduated with a Bachelor of Arts degree from University of Wisconsin where he majored in Political Science and specialized in social science research methodology. Jon served as a Department Research Assistant at Marquette University where he used Statistical Package for Social Sciences (SPSS) to create a database of members of the US House of Representatives which was used to predict legislative voting behavior. 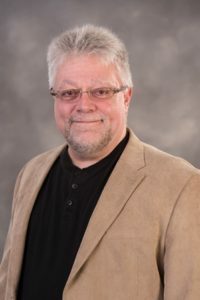 During his time as an educator, Jon pursued other research interests such as community-based mediation and conflict resolution which led to a career with the Metropolitan Milwaukee Mediation Center and Chicago’s Center for Conflict Resolution where he became the Executive Director. Jon returned to formal education while serving as the Chair of the Ford Motor Company Consumer Appeals Board where he was a mediation and ethics instructor for several Chicago area law schools. He also served as the lead instructor and workshop presenter on advanced mediation techniques and training at the Center for the Analysis of Alternative Dispute Resolution Systems. Today, Jon is an in-demand instructor, especially in the areas of computer science, natural science and mathematics. He enjoys teaching statistics, microbiology, and chemistry. Jon looks forward to using his educational expertise and past experiences for teaching. Manal El Saati graduated high school in 1990 with honors and was granted a full scholarship from the Harriris Foundation in Lebanon to further her education in sciences. She graduated with a Bachelor's degree in Biology from the American University of Beirut in 1994. But her love for knowledge and education did not stop there. She continued her studies in the same university and achieved a higher degree in education where she mastered the skills of teaching college students to succeed in sciences. She taught Anatomy and Physiology for 10 years. She worked as a lab instructor in the Lebanese university for 4 years. 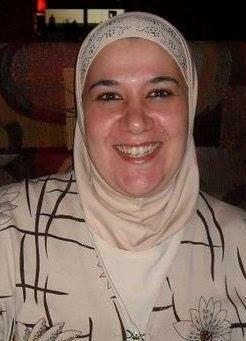 She was a member of the Lebanese committee of education. She compiled many science exams and corrected official tests. She got married in 1999 and came to the United States with her family in 2008. She joined our instructor staff in 2009. She teaches A&P, Microbiology, and Biology. Her main goal is to transcend her knowledge to her students and see them succeed in pursing their dreams.